Back-to-school shopping has always been a favorite of mine and a breeze to do and it's all because I know where to shop for all our needs. :) Where else to go, but National Bookstore! 1. Prepare ahead of time! It's always better to prepare or shop before the hustle and bustle start, so you don't have to cram and panic. Last minute shopping can be stressful. 2. Check your school supply inventory at home first to know what you still currently have and what you lack. You would be surprise to know sometimes how much pencil or notebooks you still have from last year or it can be the other way around, wherein you need to replenish or replace materials. 3. Make a list of all the things you need to buy, so that you don't forget anything when you visit the bookstore. :) If you're forgetful like me, I find having a list very handy! 5. Lastly, shop at a place where they already have EVERYTHING. It can be difficult to transfer from store to store, so I find it best to go to one place that I can find all our needs in. School is still weeks away for my kids, but just last May 15, I already did an early shopping for school supplies cos I also wanted to check out the best deals in store. :) It was my first time to visit the National Bookstore at SM North Edsa and was surprised to see how huge it was! I love bookstores and can actually stay in one for hours, so exploring the place was a joy! 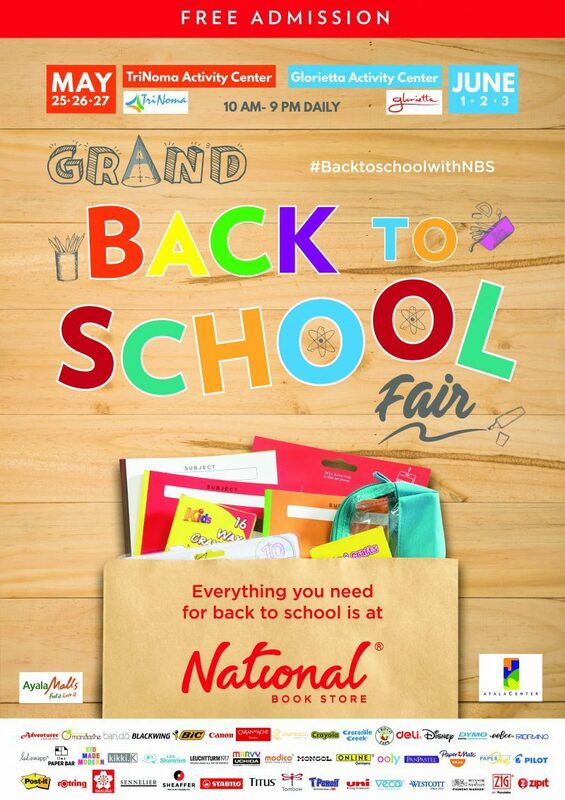 What I love about shopping for back-to-school at NBS is how quick and easy they always make it for everyone. The moment you go in their stores, you can already spot all the school supplies you need cos they conveniently place everything in one area. In case you're rushing and need to get the basic materials for your kids quick, these make it so much easier! Getting the best value is important when shopping for school supplies cos your kids will be using this for a whole year and you want only good quality at affordable prices. :) I love that Best Buy has more affordable options and a variety of materials to choose from. My eldest son is in big school already and I can't be there to watch him all the time. That being said, boys can get into quite a mess at times, so I got him this Budget Bundle: Clean & Go kit for only Php 149 and it has the following inside: hand gel, bar soap, wet wipes, toothbrush, toothpaste, pocket tissue, comb and towel. 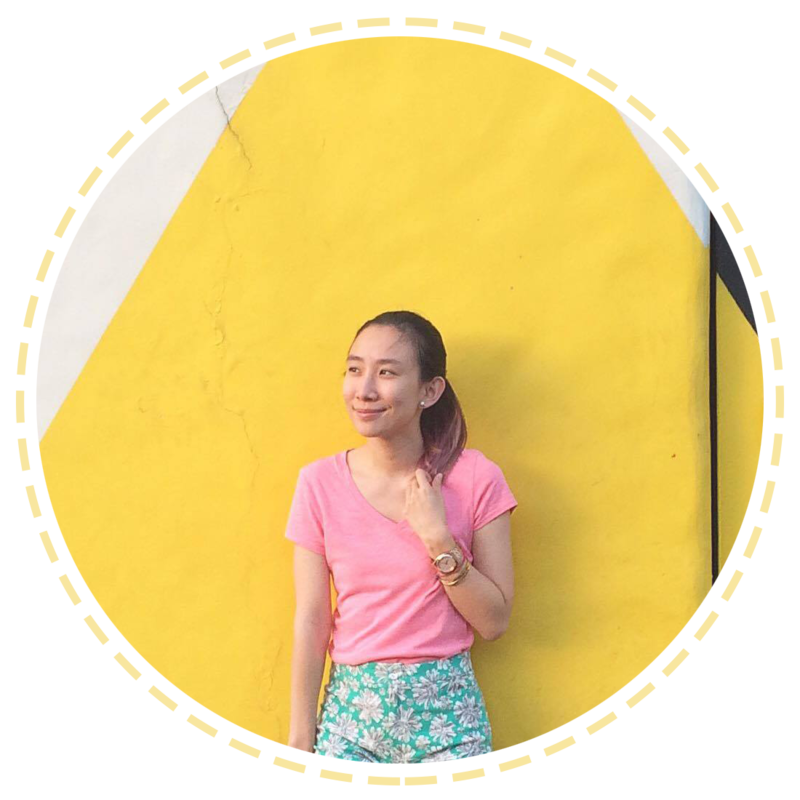 By purchasing this kit instead of individual products, I saved Php 18! This is something new that I spotted in NBS! They now carry school uniforms, shoes, socks and other school essentials that will complete your school look! :) You really don't need to go far anymore to find everything! Gone are the days when we slave over cutting gigantic book covers cos now they come in these precut size! Saves you a lot of time! :) They also come in different thickness for different covering needs! The NBS at SM North Edsa is so huge that they have this area where you can also shop for school or office supplies and furnitures. :) Really impressed with the selections! A+ looking notebooks! :) Would have totally loved these in HS! I love the collaboration of NBS with fashion designers and personalities! They designs are super cute and of course unique per collection. :) Standout with these in tow! Cute pencil cases! So much love for them! K-Drama fan? They have some Goblin notebooks from BoniCrew!! Kyeopta! You can also donate to Project Aral when you check out at the cashier! These help support the eduction of thousands of children nationwide! :) There are two kinds of kits to choose from this 2018! I love back-to-school shopping for my kids as evidently shown in this post and it's no wonder why cos of how easy and convenient National Bookstore makes it for everyone. :) They have everything my kids need for school, what I need for my arts and crafts, and more!